Save on nature’s perfect superfood! 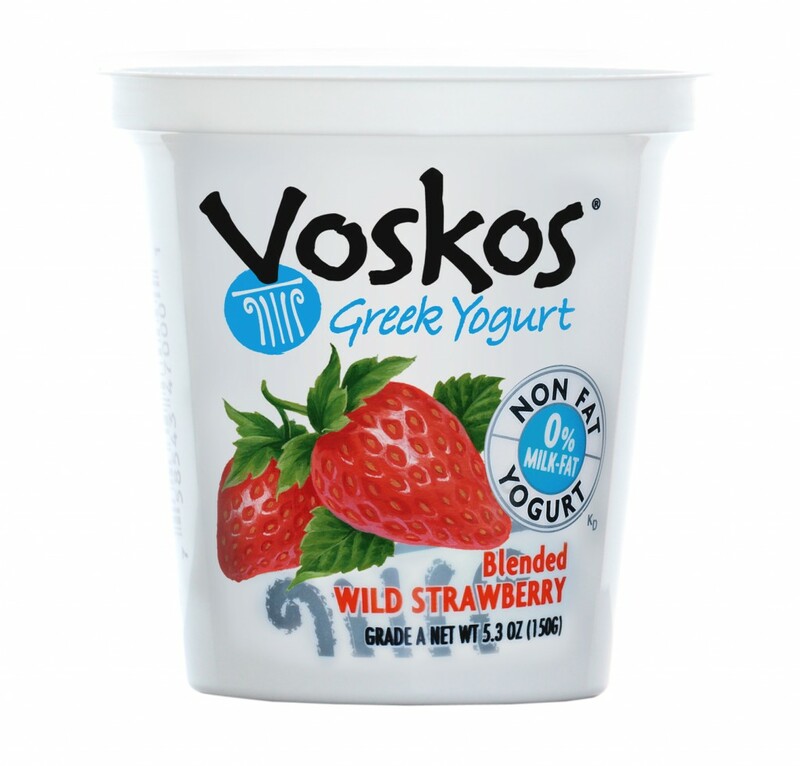 Voskos Greek Yogurt offers a printable $0.75 off coupon on their website, just in time for healthy holiday snacking! You can print the coupon here. 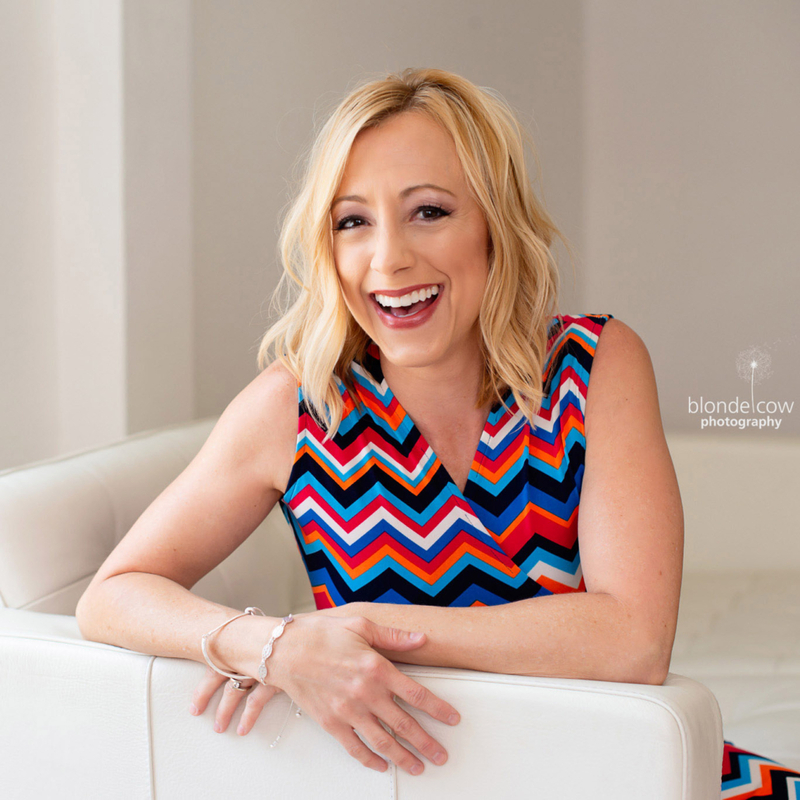 An Interview With Honeydrop Beverages Founder, David Luks Win a Classic Carrier from kokopax this Halloween!